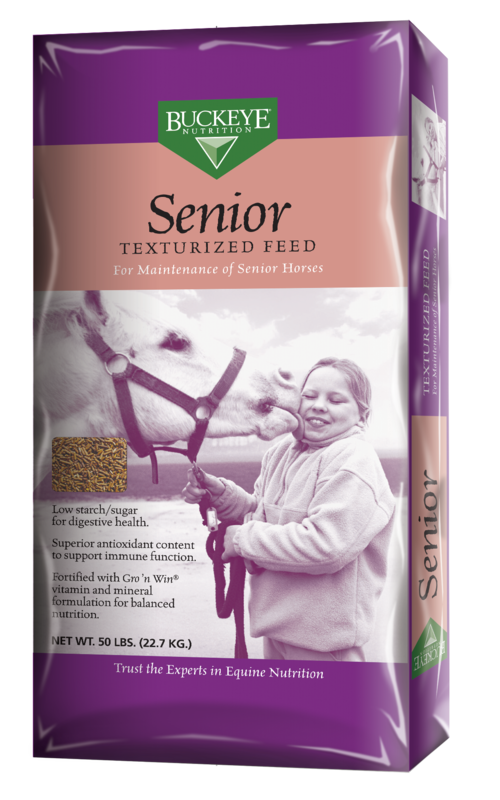 Discover the right feeding solution today. 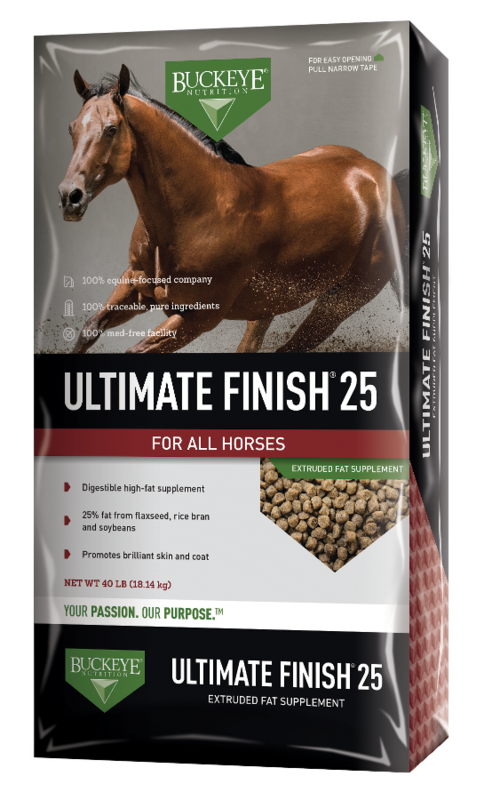 Know what product you need? 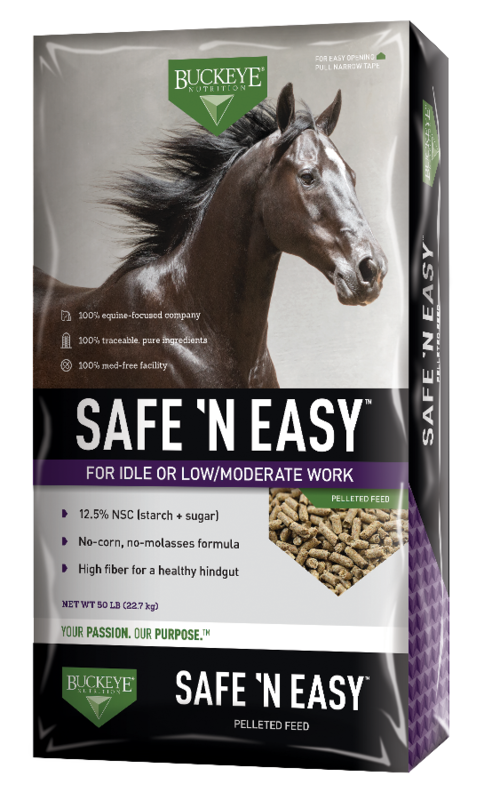 Find it easily by choosing Horse Type or Product Line below. 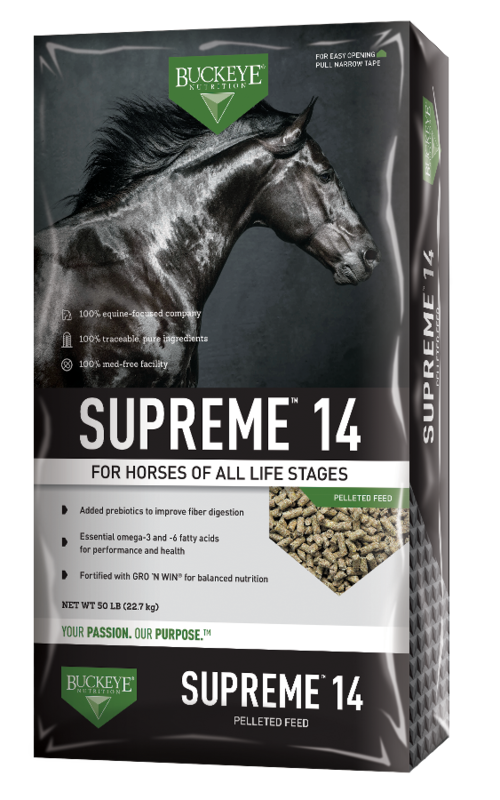 Not sure where to start? 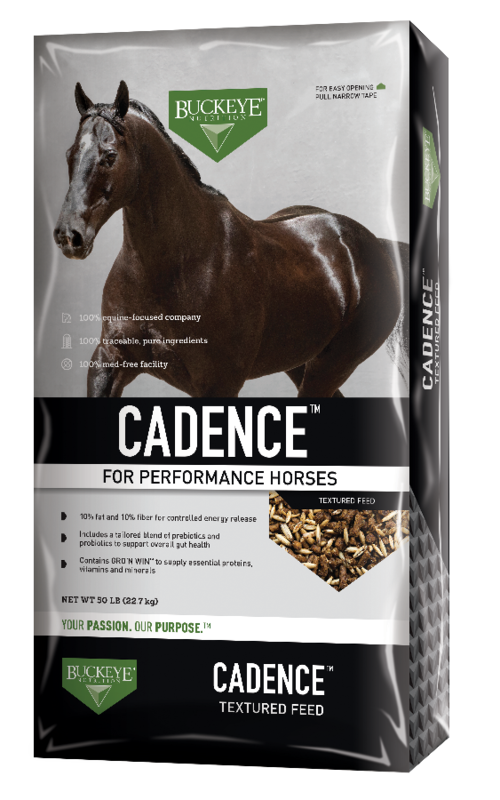 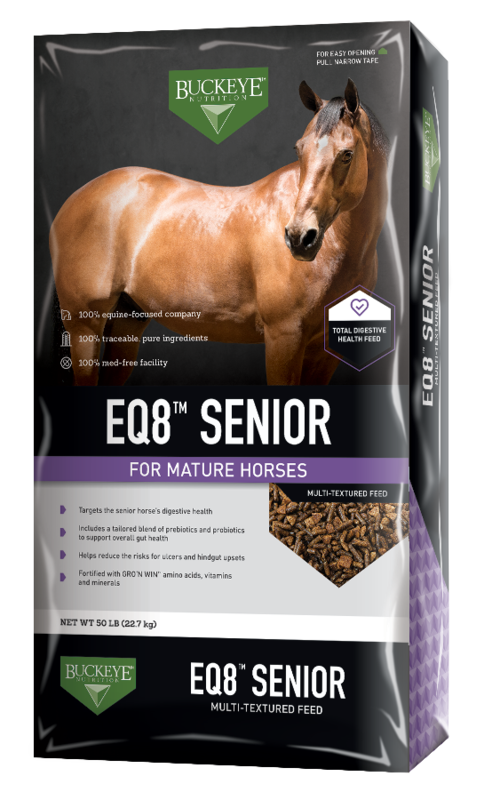 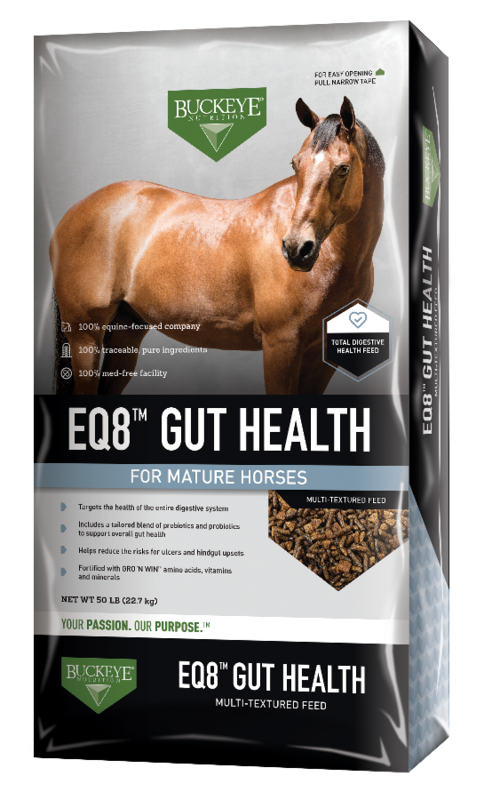 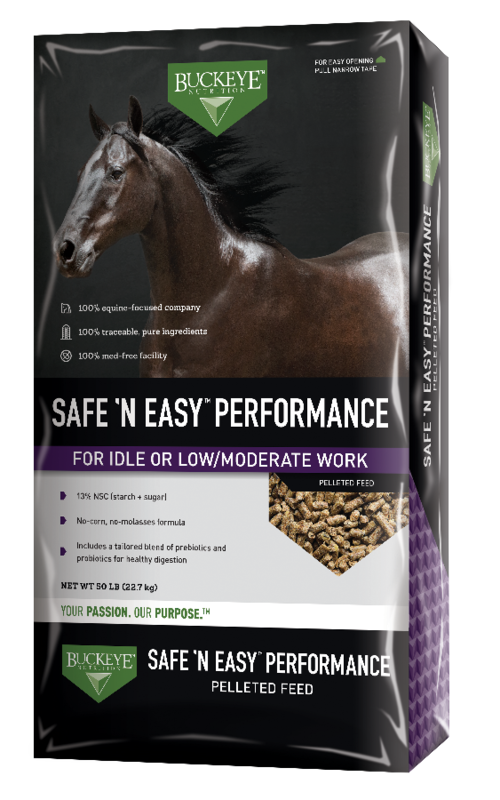 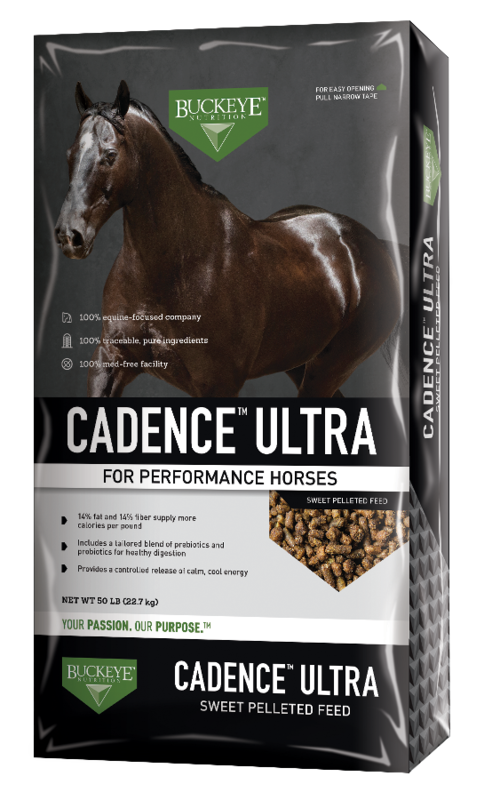 Try the Feed Selector to find the perfect product for your horse. 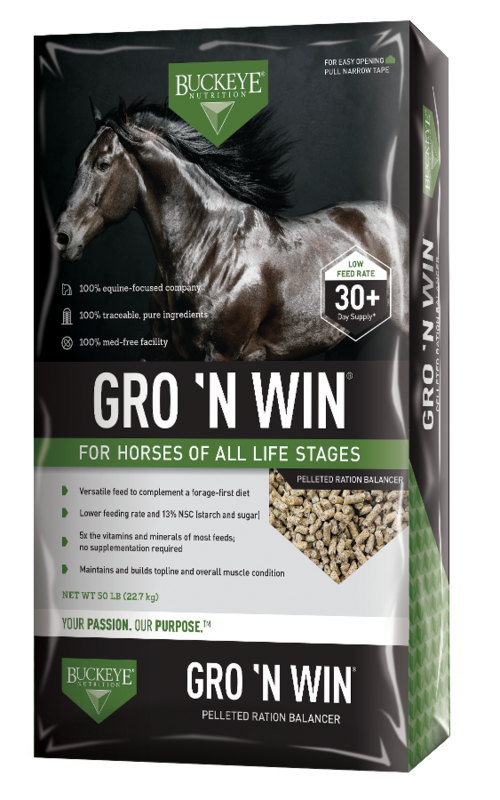 Or, if you’re interested in our popular GRO ’N WIN™ product line, try the cost calucator to see how much you can save.